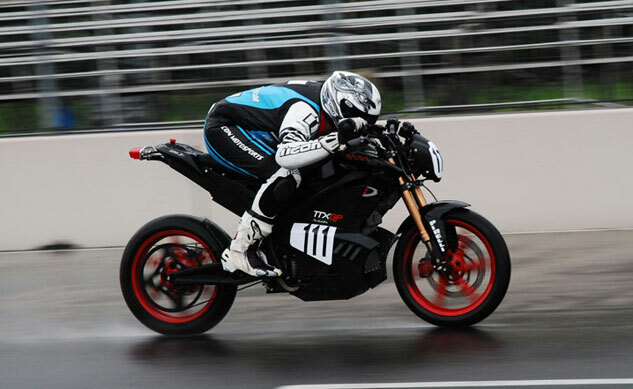 For the first time in its 90-year history, the Pikes Peak International Hill Climb will feature a class exclusively for electric motorcycles. 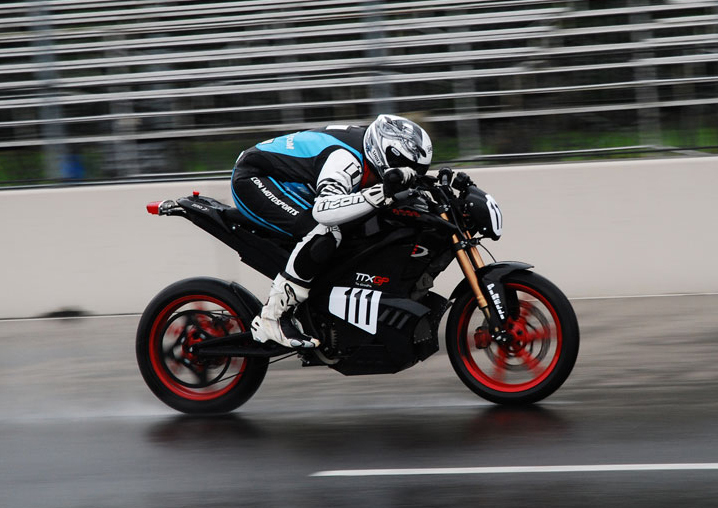 Electing to take advantage of this new development, Zero Motorcycles and Hollywood Electrics, the first all-electric motorcycle dealership in the country, are joining forces to compete in this year’s event on June 30. Hollywood Electrics will organize and manage the efforts with motorcycles and technical support from Zero Motorcycles. HE is planning to enter several different model Zero Motorcycles including a number of stock and modified machines. 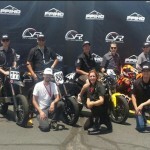 The Zero/Hollywood Electric team includes no less than five riders including Aaron Frank, of Motorcyclist magazine, Jeremiah Johnson, Brandon Nozaki Miller, Jeff Clark, and Nathan Barker. 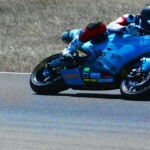 Jeremiah Johnson, with Team BE-EV.com, participated in two TTXGP events last year on Zero Motorcycles’. 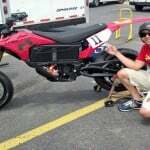 This year he is fielding his own effort aboard a 2013 Zero S. Brandon Nozaki Miller made headlines setting three Land Speed Records last year at the 2012 Bonneville Shootout on his modified 2012 Zero S ZF6. Jeff Clark has participated in the San Felipe 250, Baja 500 and 1000 and will be riding his own modified 2013 Zero FX . 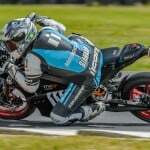 Nathan Barker hails from Australia and is looking forward to his first professional road race to the top of Pikes Peak aboard his own 2013 Zero FX. The Pikes Peak International Hill Climb began in 1916 and is the second oldest motor sports race in America. The PPIHC is a long-standing tradition in the Colorado Springs and the Pikes Peak Region. The race takes place on a 12.42 mile course beginning at 9,390 feet with 156 turns and ending at the 14,110 foot summit of Pikes Peak. One of the main obstacles of the race is the increasingly thin air that causes slows reflexes, diminished muscle strength and 30 percent reduction of power for internal combustion engines as competitors advance up the peak. The electric motorcycle division will have an advantage with the all-electric bikes not experiencing the reduction in power that the bikes using fuel will be up against. 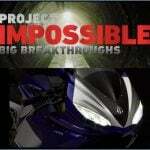 Visit Zero Motorcycles, and the Pikes Peak International Hill Climb websites for more information.